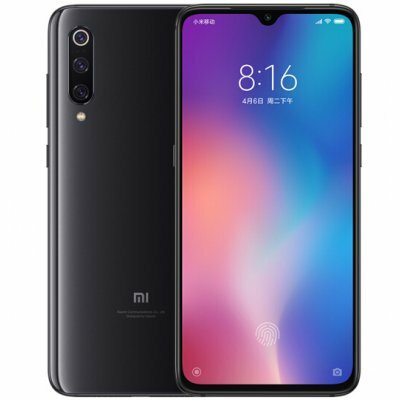 Successfully Added Xiaomi Mi 9 Global Version 6GB RAM 64GB ROM Snapdragon 855 6.39 Inch Triple Camera Fingerprint Screen Smartphone Black to your Shopping Cart. The world's first batch of Snapdragon 855, super flagship processor. The world's first 20W wireless flash charging, speed is comparable to wired fast charging. Samsung AMOLED screen, 90.7% ultra-high screen ratio. The fingerprint of the fifth generation speed screen is, 25% faster. The first batch of the world of Snapdragon 855, flagship super processor. Sony has 48 million pixels of three shots, camera DxOMark world top three. Support super wide angle, macro shot to, open the phone three photos will be. The world's first 20 W wireless flash charging, the speed is comparable to fast cable charging. Bright holographic glass body, fantasy palm light. The thin design of the entire surface is a good feeling. The fingerprint of the fifth generation speed screen is 25% faster. AMOLED Samsung screen, 90.7% ultra-high screen. Standard 27 W fast charge cable, filled only 60 minutes. Sapphire crystal lens. Super wear-resistant, long-term protection. Faster than the Snapdragon 855. The level of the optimization system is the icing on the cake, developing the opti mi integration technology of the Turbo system, which remains fast and smooth for 18 months. In addition to the acceleration of the Turbo game, the mobilization of deep performance brings an extraordinary performance of the game. The world's first 20 W wireless flash charge, the speed of 37%, super fast charging! 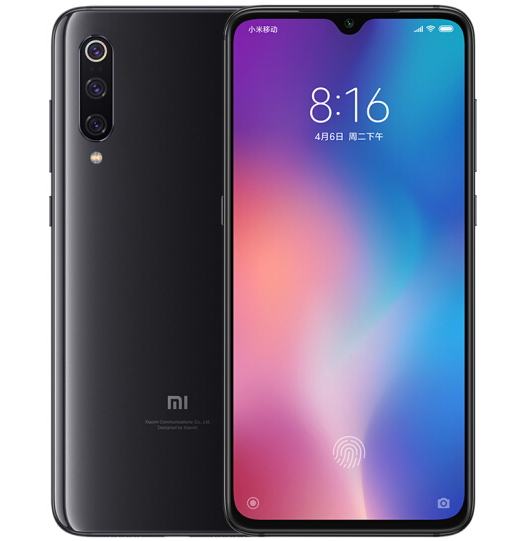 Xiaomi 9 innovative power and accelerates the last hours to 90 minutes. This speed is consistent with the fast charging by Xiaomi 8 cable. The cable charging is synchronized to accelerate, The power of 27 W is 60 minutes *. You can shoot the moon! Magical super portable night scene mode with Moon mode.